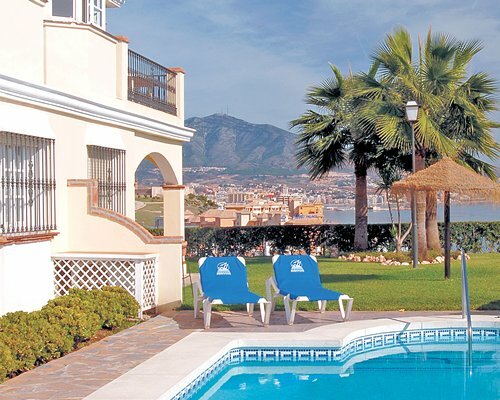 Club la Costa at Castillo del Rey Timeshare Resort in Fuengirola on the Costa del Sol, Spain is set in a breathtaking spot overlooking the Mediterranean Ocean and close to the bustling town of Fuengirola. Club la Costa boasts excellent first class facilities in each of its rooms with internet connection, satellite television, well-equipped kitchens, CD players and air conditioning. 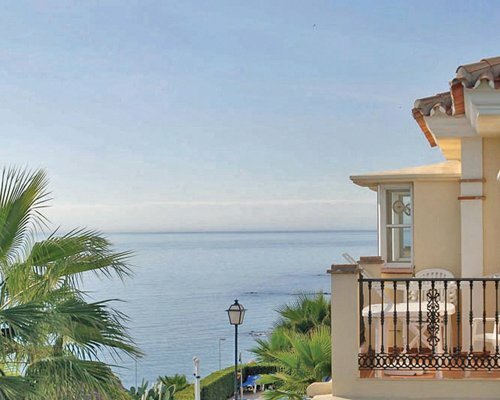 Each room enjoys a spacious balcony or terrace and offers a warm welcoming atmosphere to guests.